Fifty-two new programmes aimed at promoting EU agri-food products in Europe and across the world have been approved by the European Commission. Covering a wide range of foods from dairy products and olive oil to fruit and vegetables and meat products, these programmes are supported by grants from the EU's common agricultural policy budget. 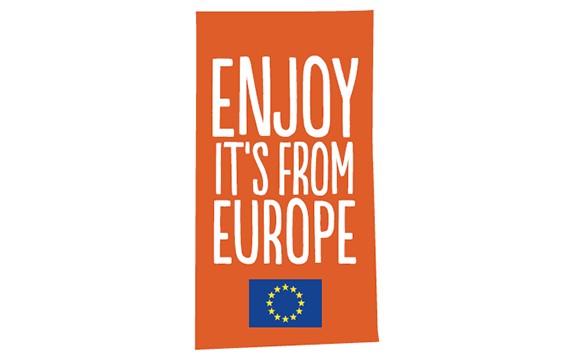 The programmes are designed to help producers in the EU agri-food sector communicate about the quality of their products, with a view to opening new markets and building on their existing market share. They focus on a number of priorities such as highlighting the quality of European food, on specific market sectors, or on specific countries and/or regions. These so-called "simple" programmes were initially submitted by organisations working at individual member state level, responding to a call for proposals launched by the European Commission. They were then evaluated and ranked by the EU's Consumers, health, agriculture and food executive agency (CHAFEA), with the help of external experts. A total of €88 million was granted by the EU to these programmes. A further 10 so-called "multi" programmes are proposed by organisations working at the EU or multinational level, with the same goal of promoting EU agricultural products across a variety of different countries and/or regions. The approval of these programmes, for which a further €45 million is available, is expected later in the year.